A very talented and highly entertaining five piece band that plays a wide variety of crowd-pleasing favourites, ideal for any private party or corporate function. Sound of the Suburb has been thrilling audiences throughout London and the Southeast for over ten years. We are a five piece band (male lead singer, guitar, bass, keyboards and drums) that plays a wide array of genres including rock'n'roll, funk, Motown, disco, glam, rockabilly, soul...all types of great music to get people dancing and having a wonderfully enjoyable time at all types of private parties and corporate functions. We are reliable and easy to work with, happy to try and accomodate any special request. We have a full professional audio PA and lighting system. Everything is PAT T ... ested and we have Public Liability Insurance. 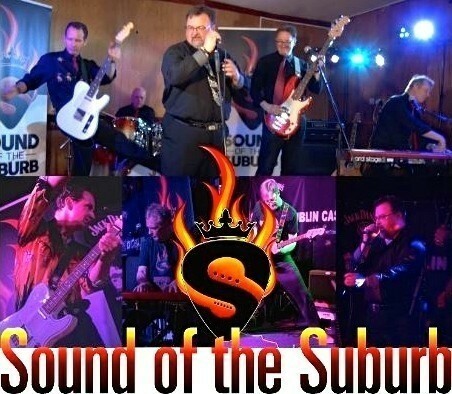 Sound of the Suburb got together over ten years ago due to their shared love of performing live music and engaging audiences to get up and dance and have a great time. I’m writing to say a huge thank you to you and all your band members for playing at our event last night. There have been lots of compliments about the music and I thought you found a great blend suited to a very mixed audience with both the pre and post awards playing. Thank you again and we look forward to hearing you play again at future events. I would be very happy to recommend you to others so please feel free to use me as a reference as you see fit. A huge thank you! Dear Chris and all the Sound of the Suburb crew, Thank you so much for playing our party last night. Sound of the Suburb were fabulous. We all loved dancing and singing along to your amazing repertoire. You were a really great addition to our party, and really made the evening for us all Thank you all so much. 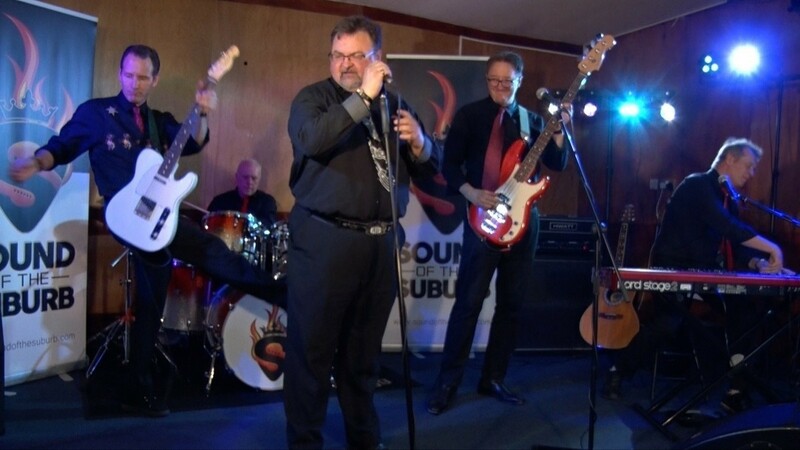 I had the band 'Sound of the Suburb' come highly recommended to me by a member of staff team at the Royal Free Hospitals voluntary services. We made some enquiries and decided to book the band for the annual Barnet and Chase Farm Volunteer party, that was held in October of this year. The band members were organised and easy to communicate with prior to the event, and on the night, what a wonderful band they turned out to be! They literally made the party extra special! We had guests with ages ranging from there 20s to the 90s up dancing to their very well played, classic rock and roll tunes. The singer, well what a voice!, with great charisma and energy, wow. The band complimented the singer and they were all in perfect unison, playing pitch perfect every tune. These guys really are a very talented group of musicians and a great band with great energy, they had us up dancing all of the night. We’d made no secret of the fact we would love to book them again and again! Absolutely fantastic band! The first thing everyone said after was how great the band was. Not only were they playing some fantastic music but they seemed to be really enjoying themselves and involving themselves with the guests which was great. Very friendly and easy to book. Could not rave enough about them and would highly recommended them. Thank you all so much, you really made the party. Let’s hope I can hire you again for another bash!!! I booked Sound of the Suburb for my birthday party in August 2018 and the evening was a tremendous success. The music played by the band was fantastic. Everyone at the party commented on how good the band was and that they had catered for all ages and musical tastes. They are a very talented bunch of guys who deliver a very slick and tight sound which creates a great atmosphere as soon as they start playing. A really good band choice for live music to suit any occasion, A big thank you to all of them for making my birthday party a memorable event for all of those who came along. 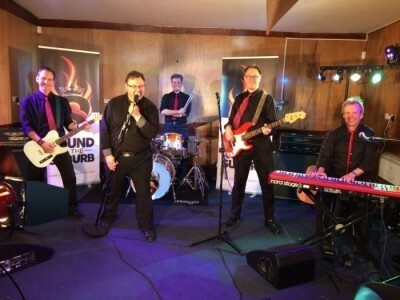 Dear Chris, David, Steve, Mike and Paul I want you to know how very much my husband and I appreciate the “Sound of the Suburb’s” incredible performance at my Birthday Party on 23 June. 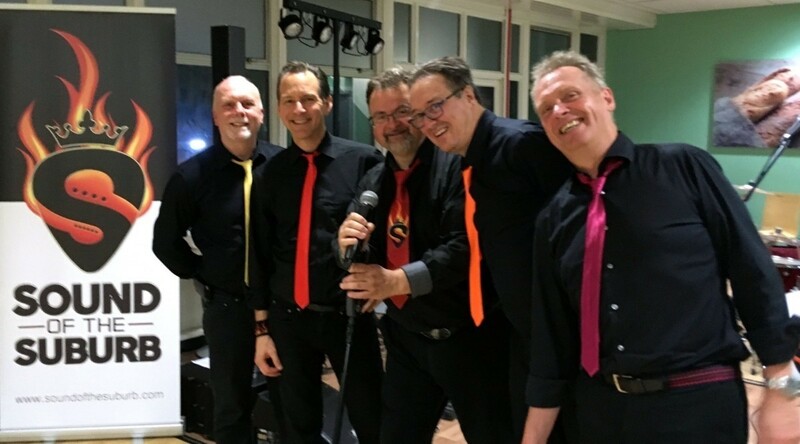 So many of our guests came up to me on the night to say how much they were enjoying the Band’s playing and, since then, I have received glowing “thank you” notes singing the Band’s praise – and I quote: “ …. 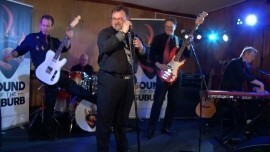 a fab band playing the absolutely best of the 60s and 70s … “Oh Boy! What a wonderful 70s Band … “ … and the Band were superb … “The band was so brilliant … “… a stunning Band taking us all back to those halcyon days …” You were all marvellous and helped to make it a night to remember. I will let Phyllis Court management know how good you all are. We would certainly want you to play for us next time we have a big party. "We had seen the ‘Sound of the Suburb’ a few times at the Black Horse in Barnet before asking them to play at our 25th Wedding Anniversary. Throughout the whole process of initially speaking to them, booking them and them playing on the night it was made extremely easy and stress free. They have been professional throughout. 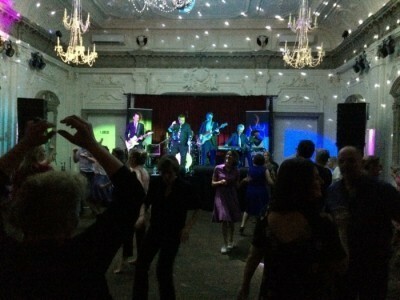 With their combined talent, they got everyone up and dancing all night ensuring a great party atmosphere. Dave (lead singer) ensured all our requirements/playlist were met and even exceeded our expectations. The band surprised us with their version of our wedding song which ended the evening on a high. 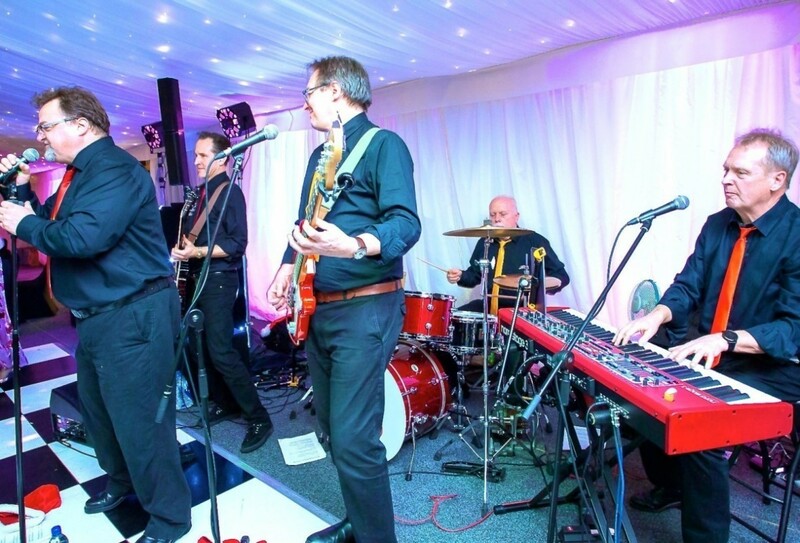 We have had lots of compliments from our guests regarding the band and we couldn’t recommend them enough. We are looking forward to seeing them again soon. Once again many thanks for making our evening so special." Reviewed by: Stuart and Tracey A. 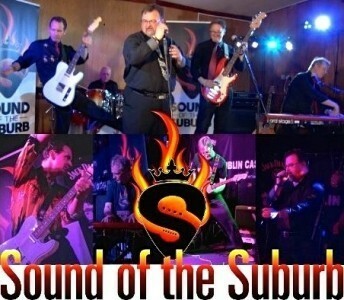 Thank you so much to Sound of the Suburb for playing at my party yesterday. The band were brilliant, everyone loved you guys and it made my evening. Just fabulous!! 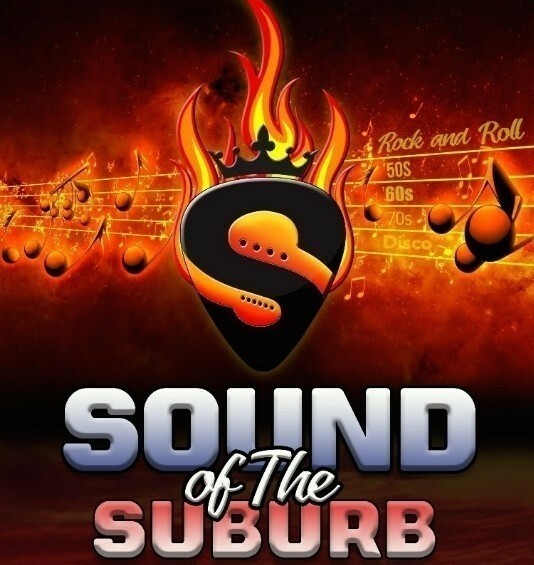 Reviewed by: Leslie and Andrea S.
Sound of the Suburb made my birthday party. They are hugely charismatic and we were dancing all night. Friends were saying how great the band was for weeks afterwards. They’re a lot of fun – great rock n roll. I’ve seen them play at loads of venues from pubs to synagogues and they’re always brilliant. They came early to set up and checked the playlist with me in advance. But honestly whatever they play is brilliant – high energy, roof-raising and with just enough edge. A very talented bunch of guys. Hugely enjoyable. "Absolutely marvellous music. I don't know where you found the band, but they were outstanding. 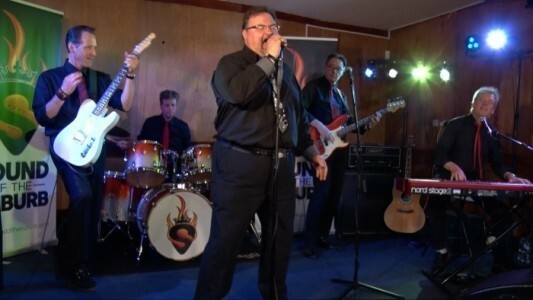 A really tight, hard-working, energised "rock 'n' roll band". They were wonderful to dance to." "I had forgotten how much I love dancing and how good it is for the spirit. The band were absolutely brilliant"
Numerous private parties including 50th Birthday Parties, 60th Birthday Parties, 70th Birthday Parties, 80th Birthday Parties, 50th Wedding Anniversaries and corporate functions at venues such as Bush Hall and The Crypt in London and Phyllis Court in Henley on Thames to name a few. Numerous private clients and corporate organisations such as the LCCSA (London Criminal Courts Solicitors' Association), The Royal Free Trust and Barnet and Chase Farm Hospitals.